For our 164 budget and economy hotels in Vienna, we show actual room availability. The nature and culture of the locals are rather contradictory. There are really many jokes about the 'dissatisfaction with life’, which is so common for Austrians. Locals often make fun of themselves because of their eternal "moaning". Nevertheless, local people love life and are able to enjoy it in all its forms. Tourists, who came to Vienna, are captured by the unique festive atmosphere right from the arrival. Besides public holidays Vienna is full of various national celebrations. As a rule, they are accompanied by magnificent balls and colorful fireworks. Among the national celebrations there are many religious holidays, during which locals usually visit friends and give gifts to each other. During the memorial days of saints people usually give each other beautiful editions of the Bible, prayer beads and other religious attributes, as well as decorations for home. Pastries and chocolate are considered traditional gifts. During the days of celebrations the city’s streets are turned into great fairs. Perhaps, Catholic Epiphany, which is celebrated annually on January 6, is the most famous religious holiday. The National Day of the Republic of Austria is a favorite national holiday, which is celebrated with grand scale on October 26. If necessary, please contact our experts on budget hotels in Vienna via the telephone number below. 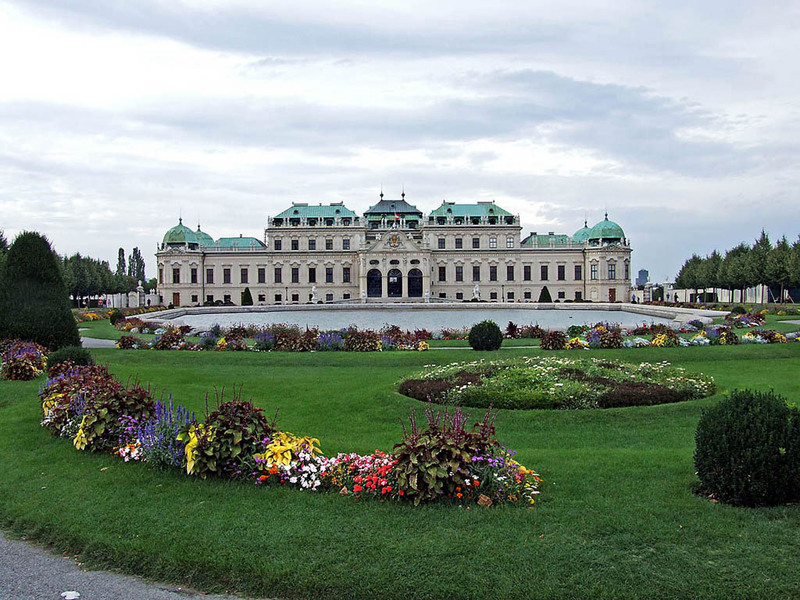 Our system provides 164 inexpensive and affordable B&B and hotels in/near Vienna, often with hot deals and last minute offers. 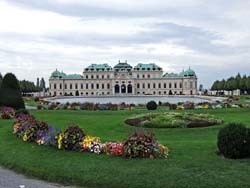 Book online your budget hotel room in Vienna, Austria - no prepayment, low prices and high discounts!